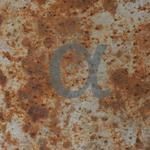 Alpha is the debut release of Grid Resistor, the new project of Thomas Park (also known as Mystified or Mister Vapor). Grid Resistor is more focused on using field recordings of machines. 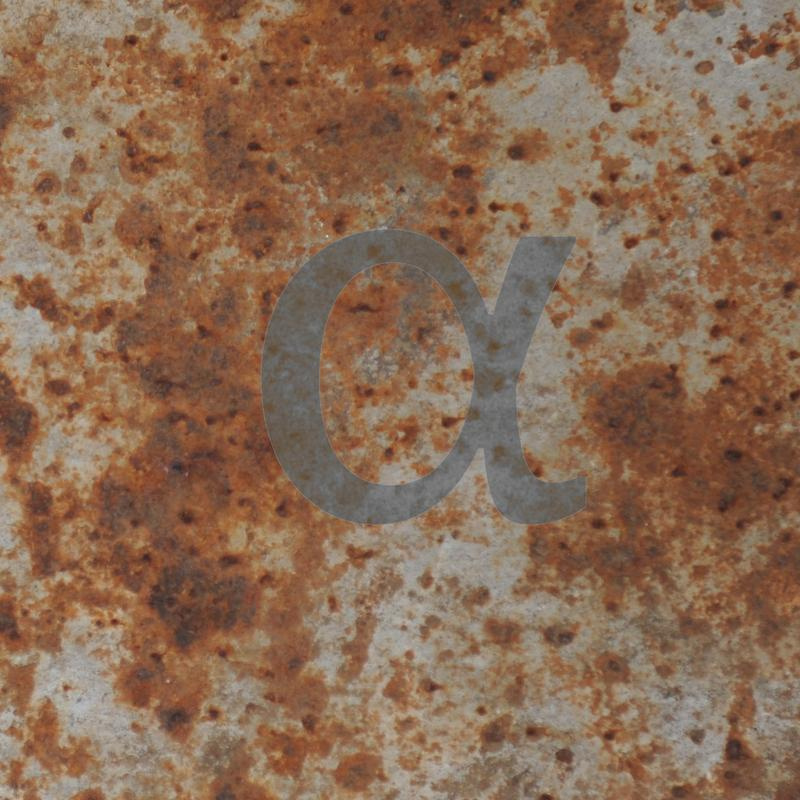 Alpha is a true post-industrial ambient album, with many layers of intricate sounds creating a window to an introspective and sterile world. Best consumed with headphones. Photo by Jimmy Gunawan.